John Finnis is a pioneer in the development of a new yet classically-grounded theory of natural law. 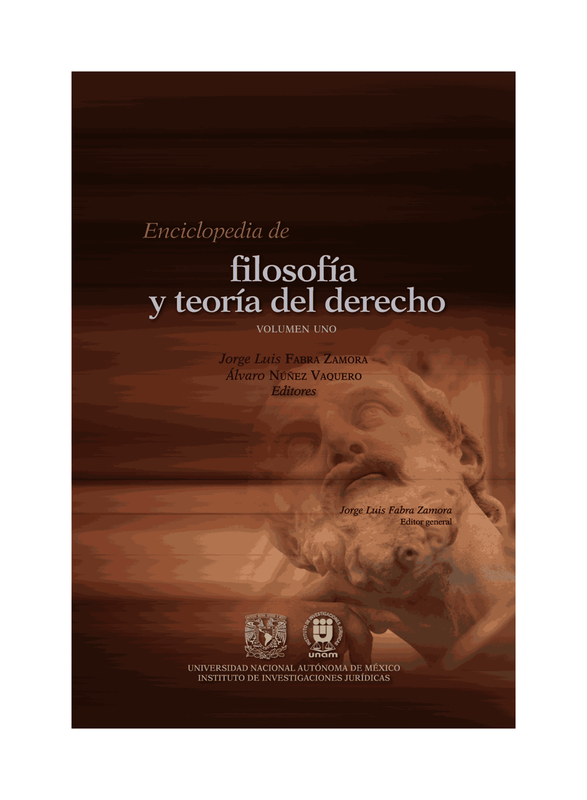 His work offers a systematic philosophy of practical reasoning and moral choosing that addresses the great questions of the rational foundations of ethical judgments, the identification of moral norms, human agency, and the freedom of the will, personal identity, the common good, the role and functions of law, the meaning of justice, and the relationship of morality and politics to religion and the life of faith. The core of Finnis’ theory, articulated in his seminal workNatural Law and Natural Rights, has profoundly influenced later work in the philosophy of law and moral and political philosophy, while his contributions to the ethical debates surrounding nuclear deterrence, abortion, euthanasia, sexual morality, and religious freedom have powerfully demonstrated the practical implications of his natural law theory.